Any information you give us will be held with the utmost care and will not be used in ways that you have not consented to. If you have any questions, continue reading or please feel free to email us. 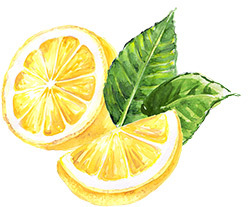 Our website address is: http://onlemonlane.com.